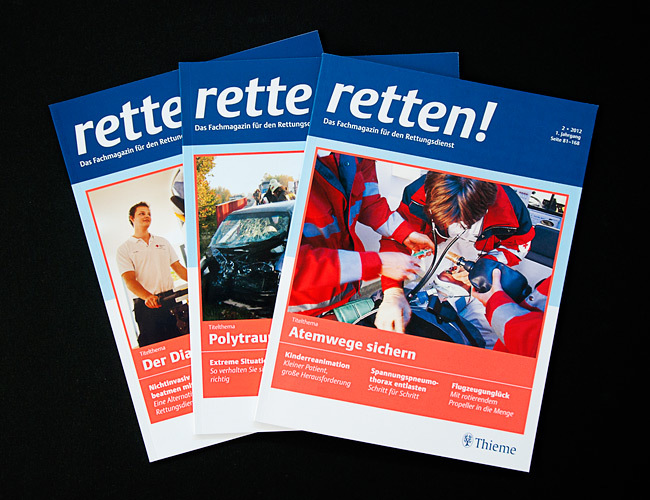 David Leßmann | Portfolio | retten! 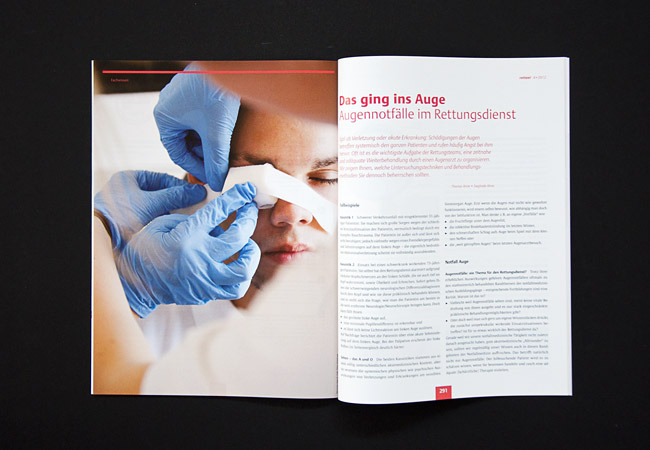 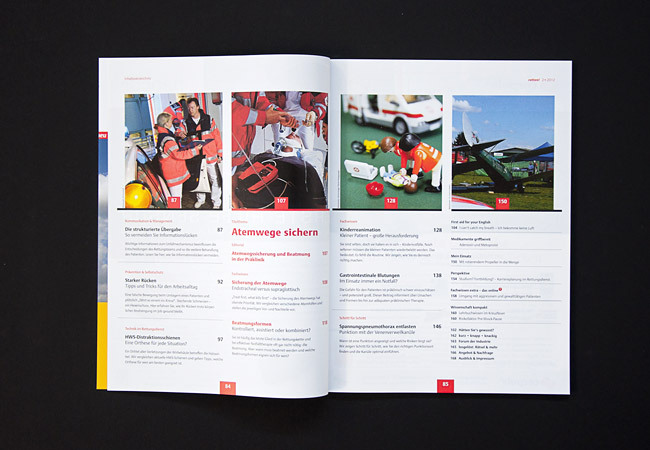 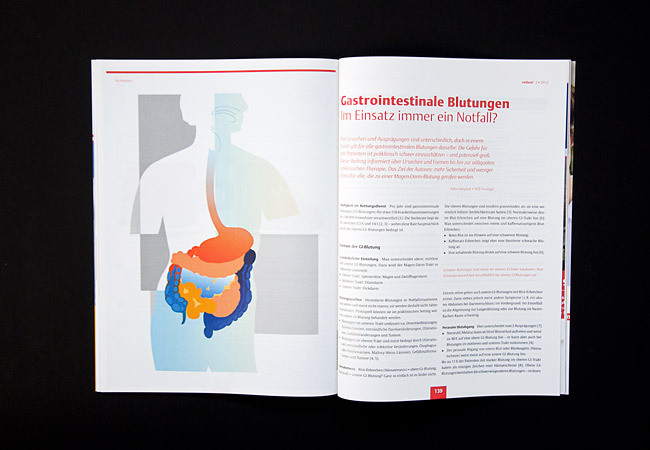 Ambulance doctors and assistants are the target group of this magazine, which was conceptualized by Georg Thieme Verlag. 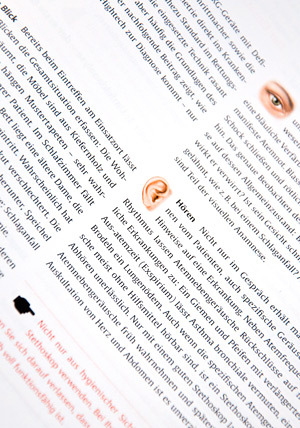 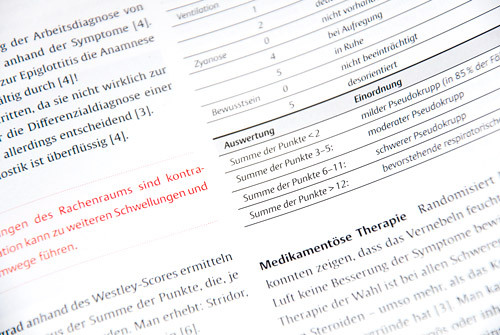 The graphical language and the colorscheme give the viewier an impression of this field of medicine, which is dominated by tension of replying urgently to the unexpected.